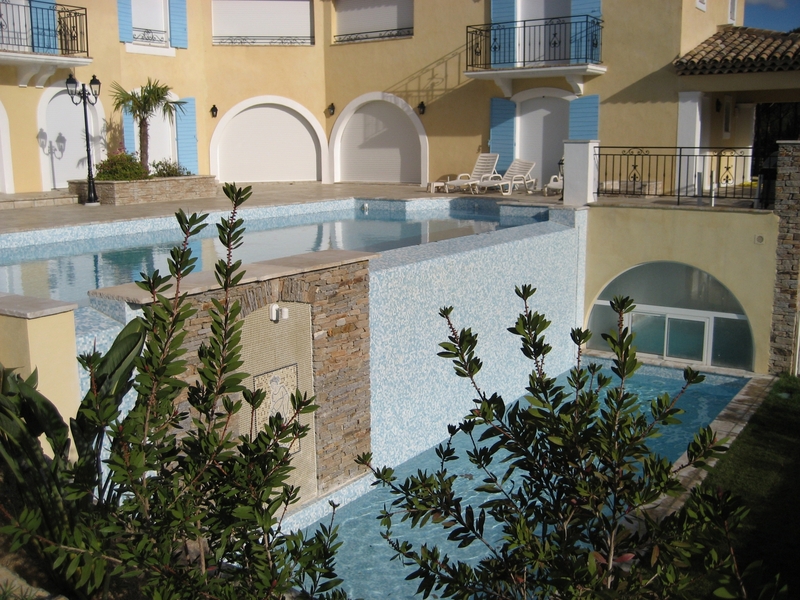 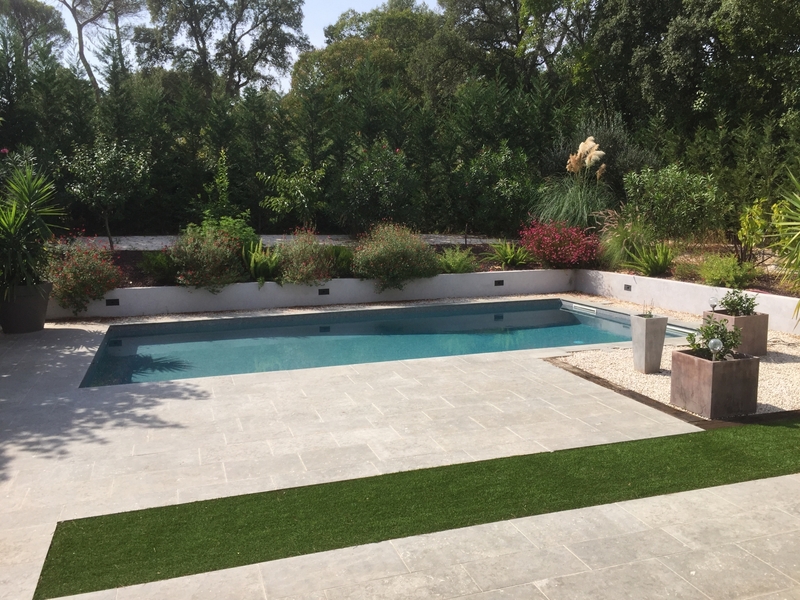 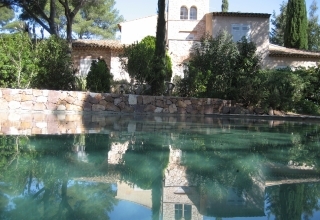 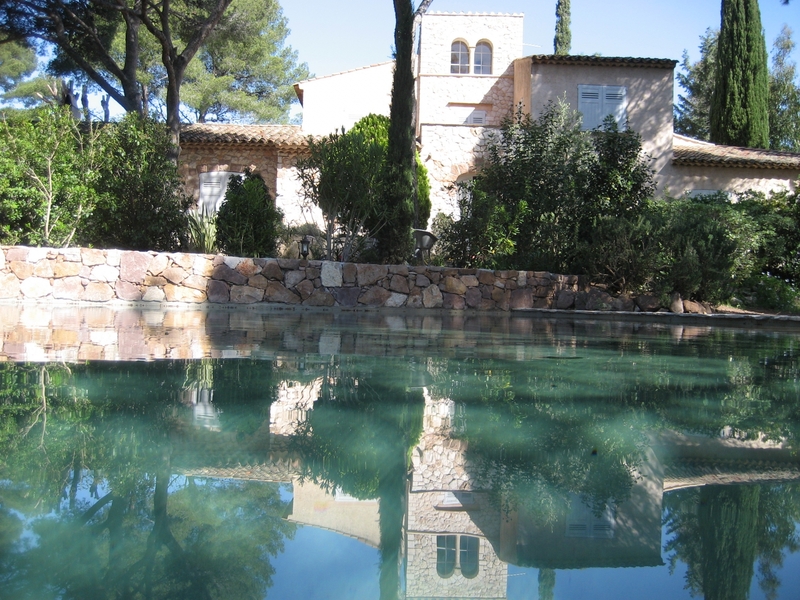 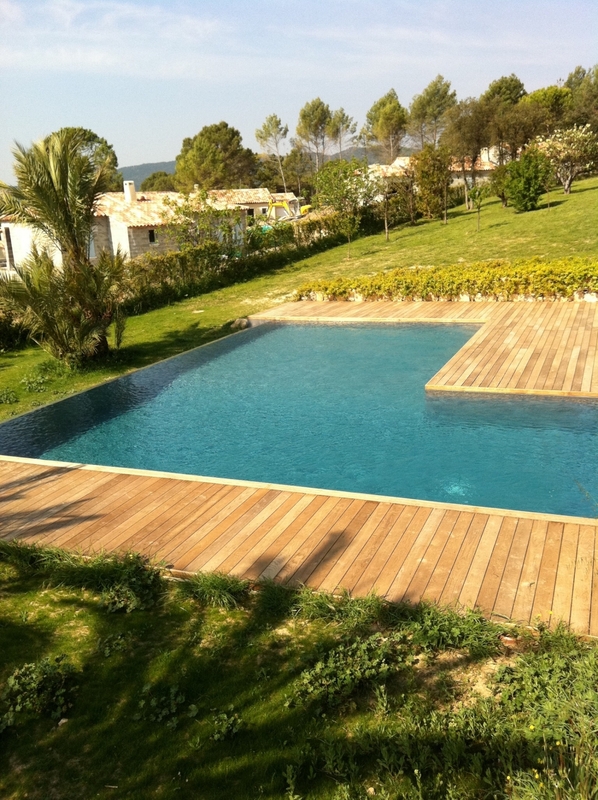 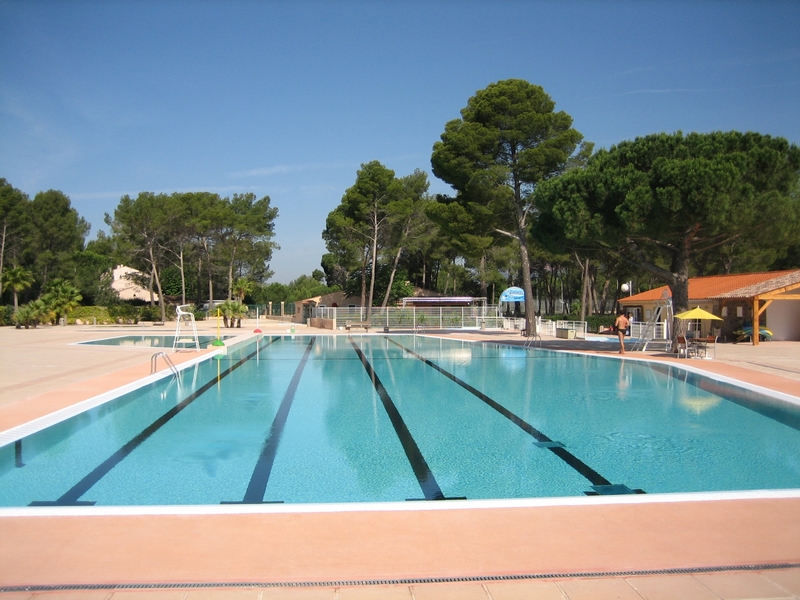 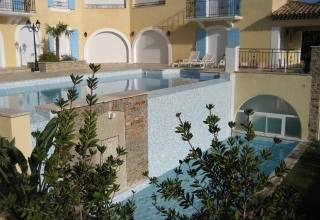 Medibelle Design - A pool construction design, connected and customized for your wellbeing in Var. 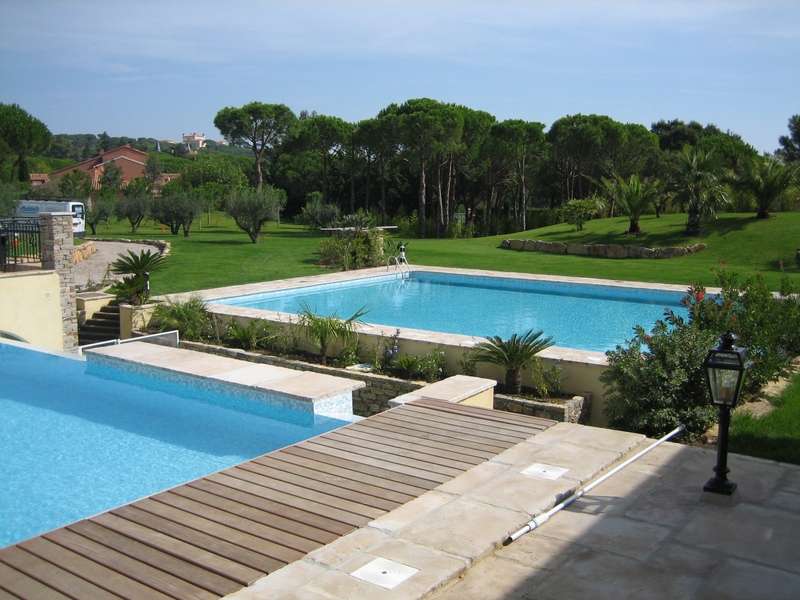 With a wide experience about all kind of projects. 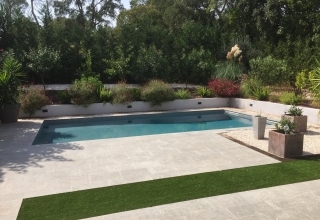 The pool team at the Medibelle Design Group is responding to any sort of tailored requirement. 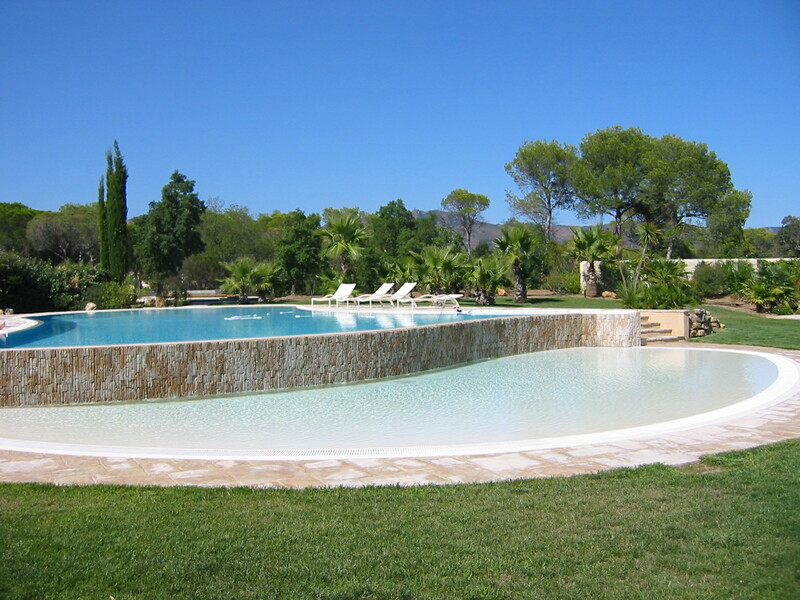 Pools built with traditional methods are adapting to any designs and desired sizes. 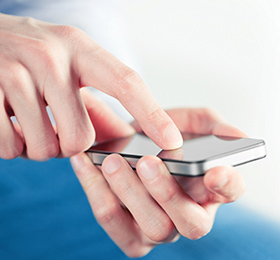 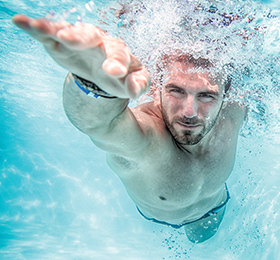 Fly out your pool at your fingertips. 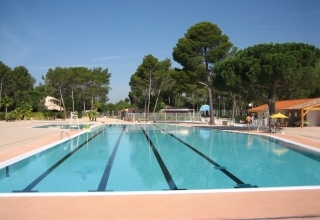 Against jet swimming and massage, a game and training area. 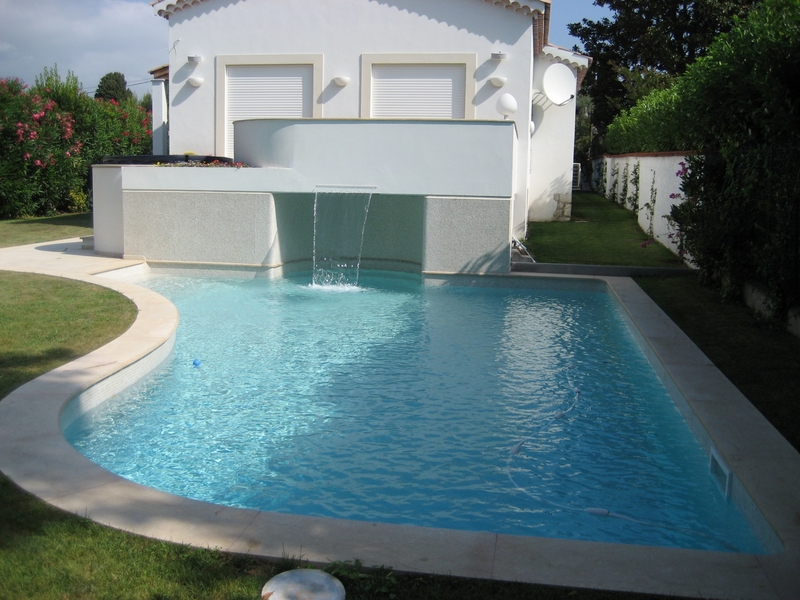 Creative shapes, trendy materials and accessories to enhance. 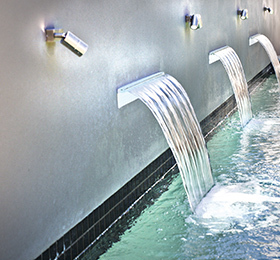 Healthy water, respecting your skin self-sufficient or integrated, balneotherapy spots.